Now with two times on Thursdays, the Center’s weekly fiber arts group, Sit-n-Stitch, offers time slots for everyone! 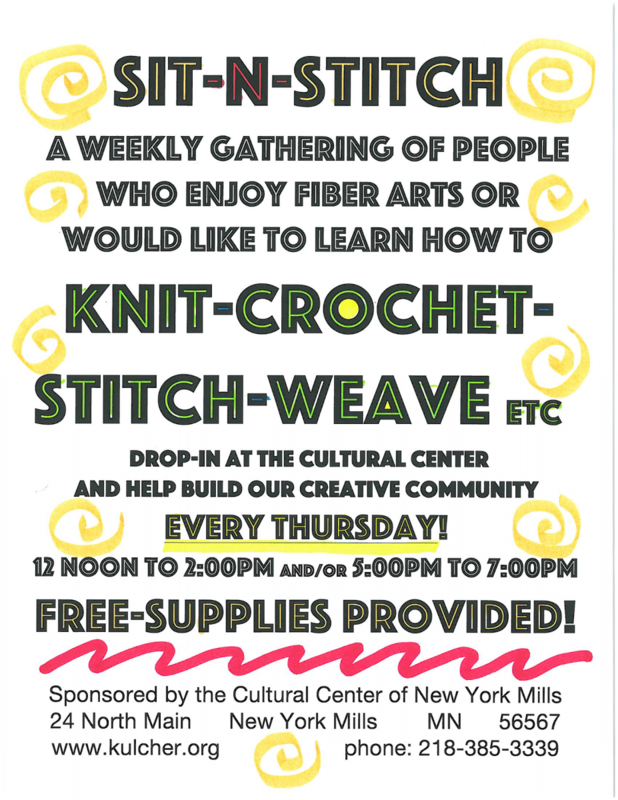 Pop in over lunch or after work, and join the members of Sit-n-Stitch in some fiber fun. Bring your own projects, get advice, or use our supplies to start a new project. Crochet, knit, weave, sew, stitch, needlepoint, felt–do whatever you like! 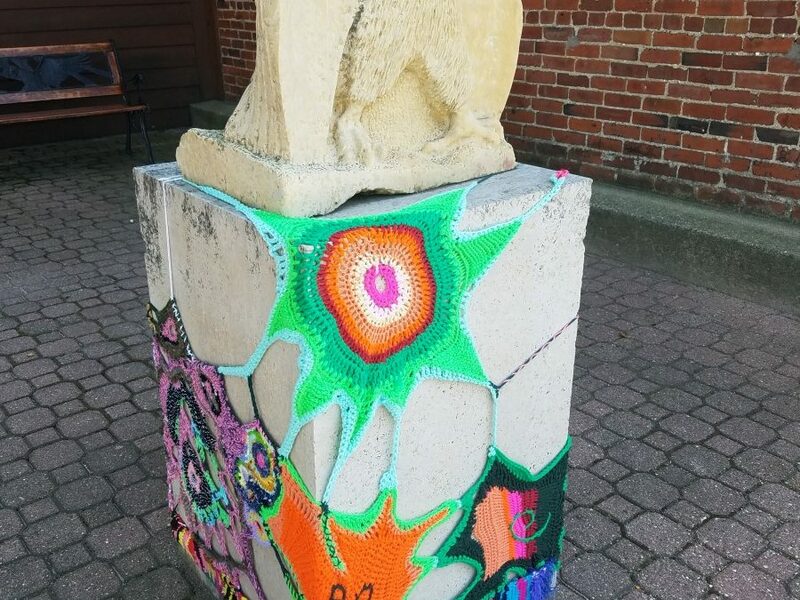 Beginners and experiences fiber artists all welcome. Free to attend!